For Winter 2017/2018, Air Canada will add new weekly, seasonal service from Toronto to Cartegena, Colombia, running December 18, 2017 through April 9, 2018, as well as increase their frequency to Bogota, Colombia from four to five flights per week. Both the weekly non-stop service to Cartagena, which is subject to government approval, and the service to Bogota will be operated by Air Canada Rouge™ and will make it easier than ever for Canadians to visit and explore Colombia. "It is never too early to start planning an escape from the Canadian winter, and Air Canada is pleased to give customers more options to consider with the launch of a new Air Canada Rouge route to Cartagena.” said Benjamin Smith, president, passenger airlines at Air Canada. “With this new route, along with our year-round Toronto-Bogota increasing to five- from four-times weekly this winter, Air Canada will offer the best coverage of the Canada-Colombia market, with the most seats and frequency." Air Canada Rouge’s flight from Toronto to Colombia will depart each Monday at 9:40 AM and arrive in Cartegena at 2:55 PM. 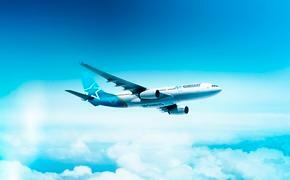 The return flight will depart Cartegena Mondays at 3:55 PM, arriving in Toronto at 9:05 PM. 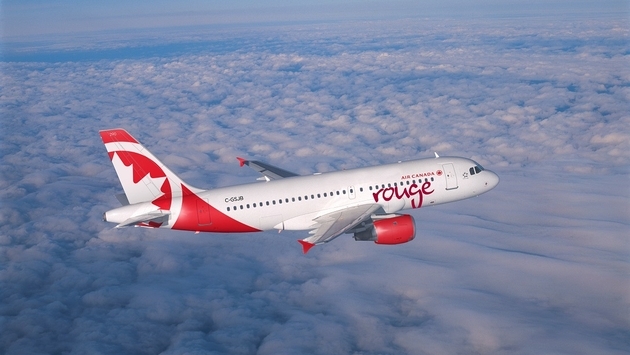 Flight will operate on 136-seat Air Canada Rouge Airbus A319 aircraft offering both Premium Rouge and Economy.